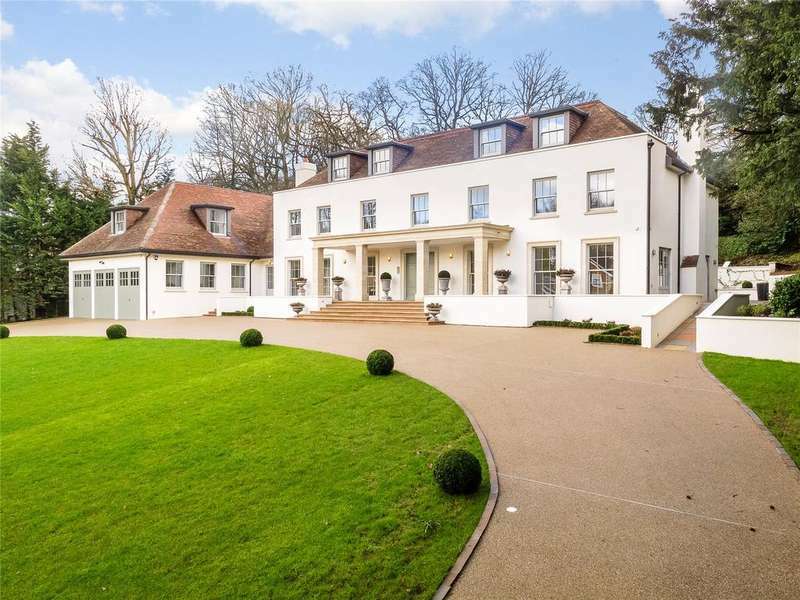 An exquisite family home, finished to an impeccable standard in a prestigious private road and set in grounds of 0.68 of an acre. 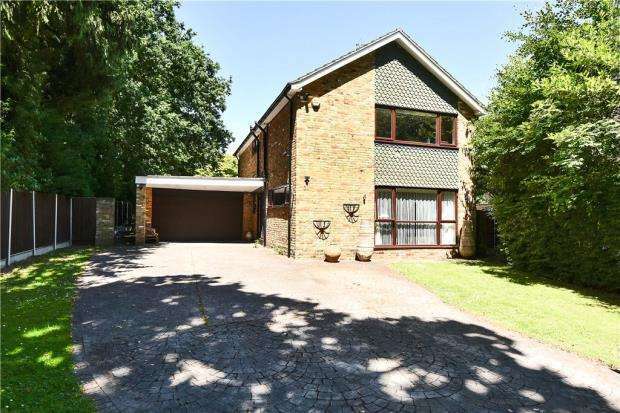 A unique and impressive six bedroom family home with detached two storey cottage and swimming pool in one of buckinghamshire's most sought after areas. 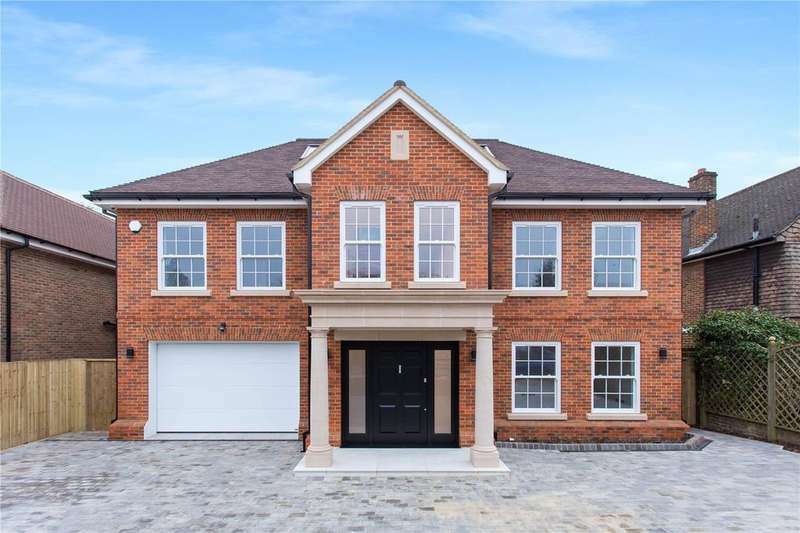 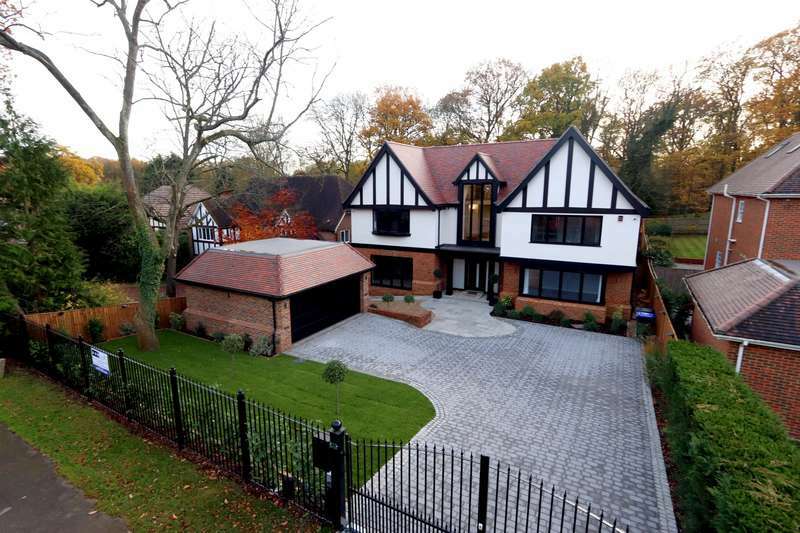 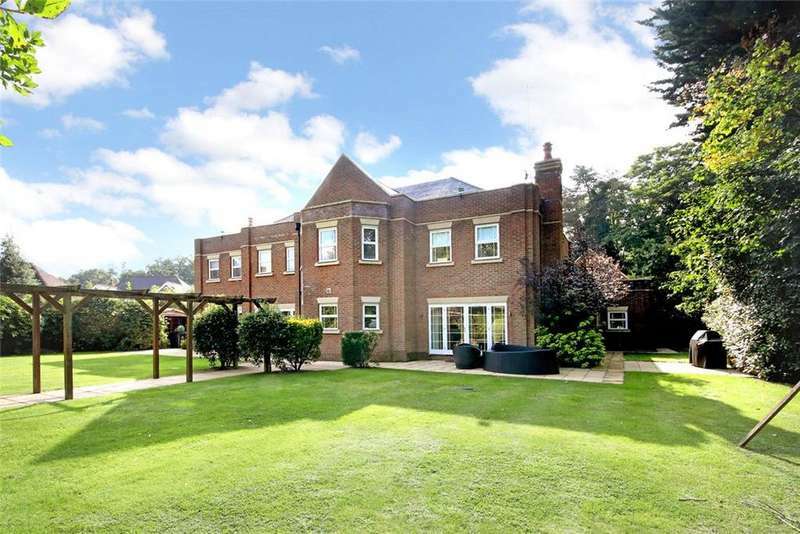 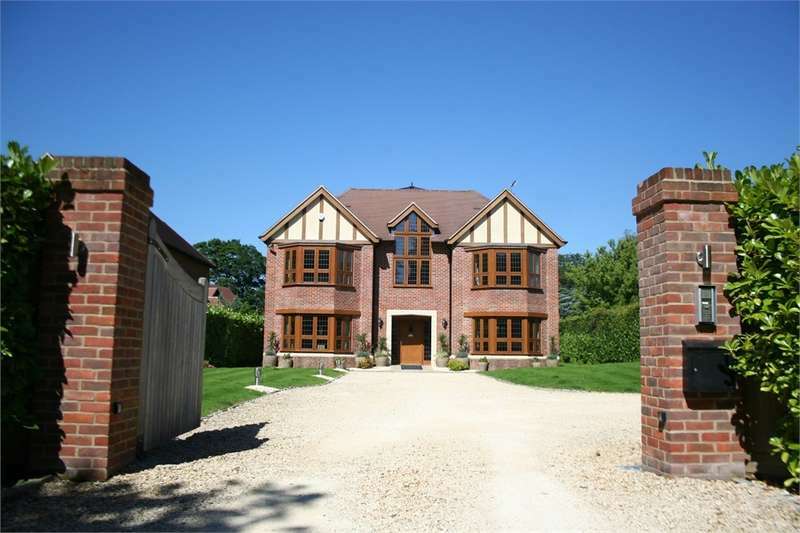 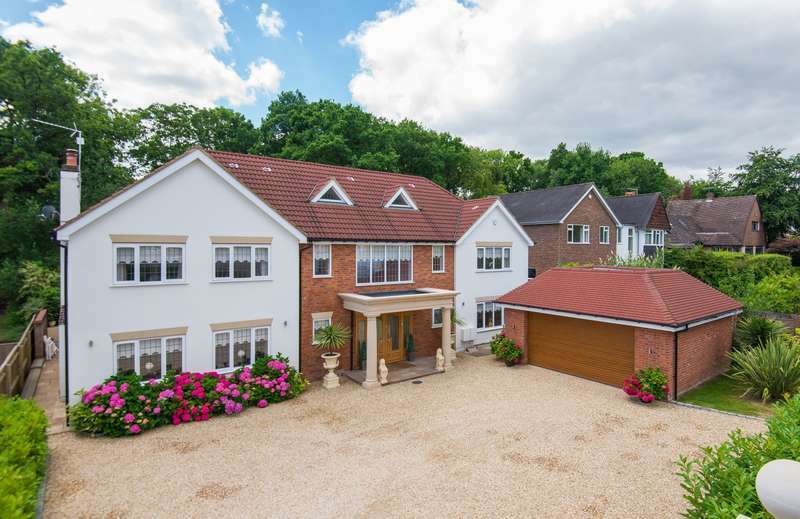 Situated on the prestigious camp road, arguably one of the finest roads in south buckinghamshire and approximately 10 minutes' walk from gerrards cross town centre. 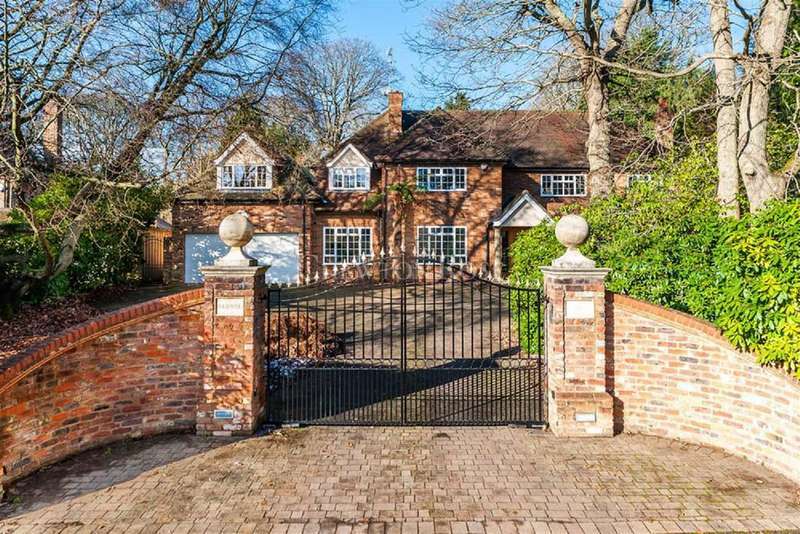 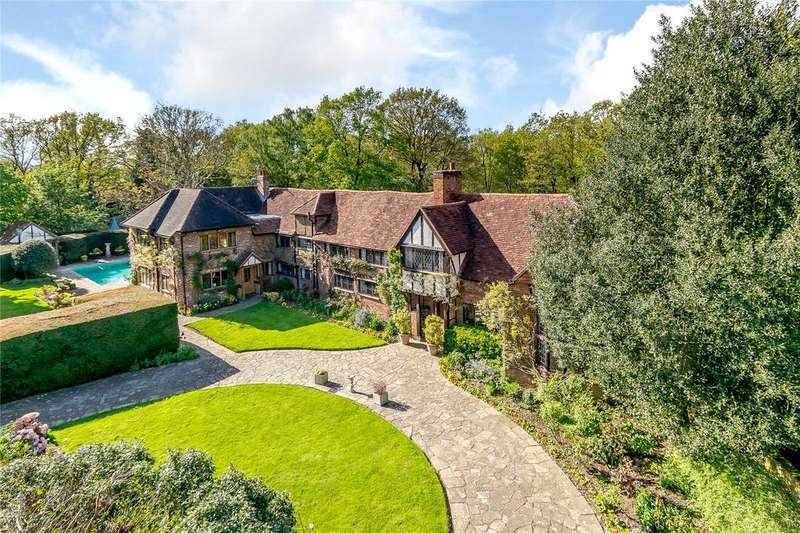 Howards thicket - set back from the road, with wrought-iron gates and an impressive frontage, harwil was built in 1958 on land with mature trees that was once part of howards wood.